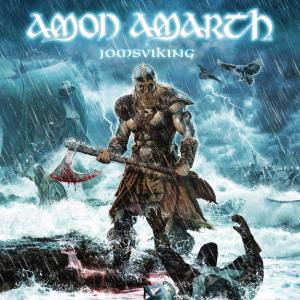 Jomsviking is the tenth studio album from Swedish melodic death metal band Amon Amarth. It was mixed and produced by Andy Sneap and released on March 25, 2016 through Metal Blade Records. This is the band's first concept album. 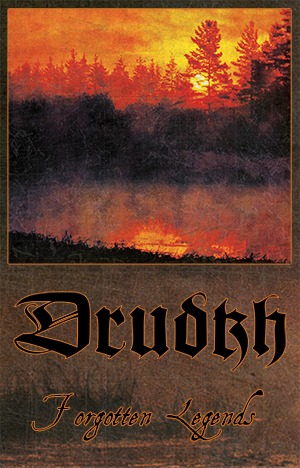 Jewel Case Version.